Dr. Robert Wachter is an innovative medical professional who first coined the now widely accepted term “hospitalist” to refer to a physician specializing in the care of hospitalized patients. His preeminence in this field has been acknowledged by the award of the USA’s first endowed chair in Hospital Medicine at the University of California. Robert’s leading role in promoting patient safety and healthcare quality is reflected in his long history of published work, encompassing more than two hundred articles and six books, as well as numerous television and radio appearances. In addition to this he is the editor of AHRQ Web M&M and AHRQ Patient Safety Network, which between them welcome over two million visitors every year. The recipient of a John M. Isenberg award in 2004 and named the most influential academic physician in the US by Modern Physician, Robert brings a wealth of expertise, experience and a deep passion for patient care to his inspiring, iconoclastic and amusing speeches. 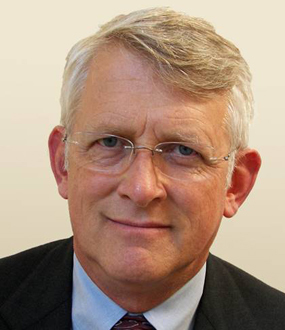 Robert M. Wachter, MD is Professor and Associate Chairman of the Department of Medicine at the University of California, San Francisco, where he holds the nation’s first endowed chair in Hospital Medicine. He is also Chief of the Division of Hospital Medicine and Chief of the Medical Service at UCSF Medical Center. He has published 200 articles and 6 books in the fields of quality, safety, and health policy. He coined the term “hospitalist” in a 1996 New England Journal of Medicine article and is past president of the Society of Hospital Medicine. He is generally regarded as the academic leader of the hospitalist movement, the fastest growing specialty in the history of modern medicine. 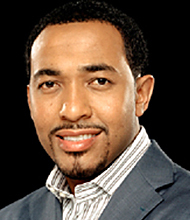 He is also a national leader in the fields of patient safety and healthcare quality. He is editor of AHRQ WebM&M, a case-based patient safety journal, and AHRQ Patient Safety Network, the leading federal patient safety portal. Together, the sites receive over two million visitors a year. 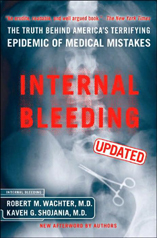 He has written two bestselling books on patient safety: Internal Bleeding and Understanding Patient Safety. Dr. Wachter has discussed patient safety and quality on Good Morning America, PBS’s NewsHour, CBS Sunday Morning, and NPR’s Talk of the Nation, and been quoted in virtually every major newspaper and newsmagazine. He received one of the 2004 John M. Eisenberg Awards, the nation’s top honor in patient safety. Modern Physician has named him one of the 30 most influential physician-executives in the US (he has been the highest rank academic physician for the past three years), and in 2010 Modern Healthcare named him one of the 100 most powerful people in healthcare. He is Chair-elect of the Board of the American Board of Internal Medicine and has served on the healthcare advisory boards of several companies, including Google. His blog, WachtersWorld, is one of the nation’s most popular healthcare blogs. Dr. Robert Wachter demonstrates his holistic approach to hospital and patient management in discussing the ways in which administrators can achieve the best value in IT purchasing and how that can have a direct beneficial effect on patient care. 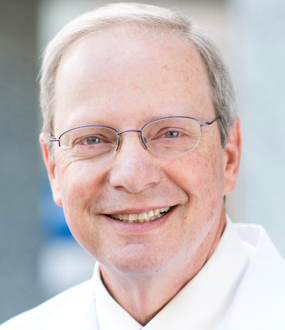 Robert Wachter, MD brings his expertise as the nation’s leading expert on hospital care to a range of talks. He takes potentially “dry” subjects and reveals to the audience in an engaging, iconoclastic and humorous fashion how patient care and safety can be improved in surprising and innovative ways. 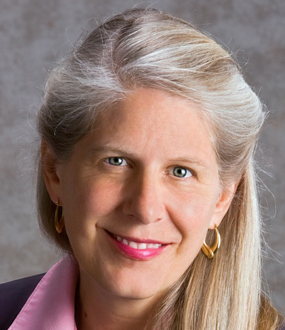 Having been involved in the hospitalist movement since its inception, Dr. Wachter is in an unparalleled position of authority to detail the successes and failures in patient safety of the last decade and more. Drawing on his bestselling books, he not only addresses the medical aspects of patient care but also issues such as IT procurement and administration which affect the patient environment. Dr. Wachter leads his audiences on a journey through the sometimes jargon riddled field of health reform, simplifying and clarifying the major issues facing healthcare providers today. His audiences will gain a wealth of new knowledge and will leave inspired by his passion to provide the best possible care for hospitalized patients. n this talk, I review the brief history of the quality and safety movements, the new push for “value” (quality + safety + patient satisfaction divided by cost), and how all of these levers (accreditation, regulation, transparency, payment changes) are combining to create unprecedented pressure on caregivers and delivery organizations to change their ways of doing business. Rather than being depressed, audiences leave with a deep understanding of healthcare’s new landscape, and a roadmap (and some optimism) for success in this new world. A case-based, dramatic talk that describes a new way to think about medical errors. It is the Cliff Notes version of my bestselling books, Internal Bleeding and Understanding Patient Safety.The talk is suitable for novices, experts, and even lay audiences. The First Decade of the Patient Safety Movement: Successes, Failures, Surprises and Epiphanies. A more policy-oriented safety talk than the program directly above; more appropriate for advanced audiences. The talk chronicles what is and is not working (regulation, IT, reporting, accountability, etc.) in our efforts to prevent medical mistakes. A more policy-oriented talk than #1; more appropriate for advanced audiences (ie, leaders in quality and safety). The talk chronicles what is and is not working (regulation, IT, reporting, accountability, etc.) in our efforts to prevent medical mistakes. Even though health reform passed in 2010, it will not have a major influence on the payment and delivery system for several years. Yet the 2009-10 debate introduced many new terms that will influence the debate regarding more comprehensive reform plans: “comparative effectiveness,” “bundling,” “accountable care organizations,” “Death Panels”…. In this talk, I help audiences make sense of these concepts, and, more importantly, what they mean in the larger context of our delivery system. The talk is a slightly contrarian view of these trends, two of the most dominant issues facing health care today. Most talks on these issues are dry and pat; clinical audiences leave this talk thinking about these topics in a new, fresh way. I coined the term “hospitalist” in the NEJM in 1996. I cover the forces driving the growth of the field, the fastest growing specialty in the history of medicine, and what’s to come. Quality Measurement, Reporting and P4P: Where Are We Going? Is There a Business Case to Invest in Quality and Patient Safety? 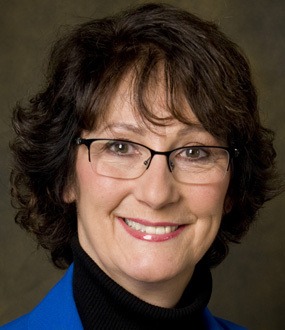 Dr. Wachter has given over 200 plenary or keynote speeches on patient safety, medical errors, and healthcare quality. 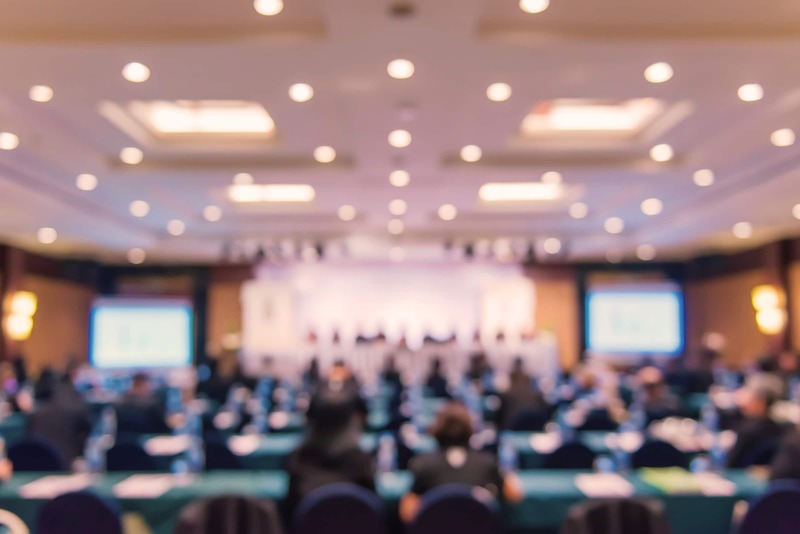 These have included lectures at major academic centers (including Johns Hopkins, UCSD, Cedars-Sinai, University of Pennsylvania, University of Chicago, University of Massachusetts, University of Hawaii), keynote lectures for many hospitals and health systems (including Tenet, HCA, Adventist, and Triad), and keynote lectures at several city or statewide safety coalitions (including Maryland, Virginia, West Virginia, Connecticut, Minnesota, Wisconsin, and New York). He also gives a yearly keynote lecture at the Society of Hospital Medicine′s annual meeting. Understanding Patient Safety is the essential book for anyone seeking to learn the key clinical, organizational, and systems issues in patient safety. Written in a lively and accessible style by one of the world′s leaders in the fields of patient safety and quality, Understanding Patient Safety is filled with valuable cases and analyses, as well as up-to-date tables, graphics, references, and tools — all designed to introduce the patient safety field to medical, nursing, pharmacy, hospital administration, and other trainees, and to be the go-to book for experienced clinicians and non-clinicians alike. This updated edition includes the latest findings on patient safety by two of the foremost authorities on medical mistakes. Two dynamic physician-professors investigate (and re-investigate) the rampant errors endemic to modern medical care and suggest ways to prevent hospitals and doctors from inadvertently killing their patients. Emerging from these compelling stories and provocative insights is a powerful case for change–by policymakers, hospitals, doctors, nurses, and even patients and their families. Wachter & Shojania underscore the depth and breadth of dangers in medical care; more important, they suggest basic safety procedures and hard-nosed remedies that could make erratic systems fail-safe and save countless lives.